Want one less thing to do? 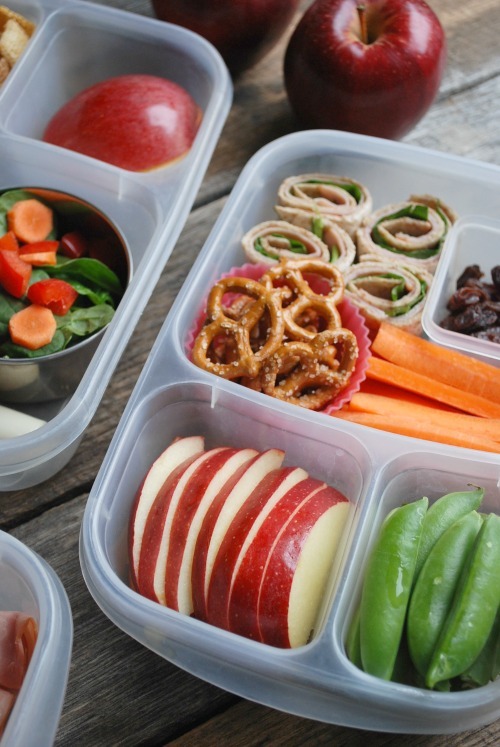 Teach your kids how to pack their OWN lunch with these free resources, ideas, and strategies. It was a case of better late than never. It took a handful of years, but my two boys (ages 9 and 13) are finally packing their lunches themselves. As much as I enjoy giving you lunch box ideas on this blog, packing lunches eventually became a chore that fell somewhere between “scrub shower walls” and “put new sheets on the top bunk” on my list of dreaded household tasks, mostly because it seemed to endlessly stretch into eternity forever and ever and on and on. Or at least for nine more years when both kids were through high school–which seemed like a really long time. Let me tell you that NOT packing lunches is a joy, not only because I get precious minutes of my day back but also because I like knowing my boys are building independence. 2. Show them the ropes. If your kids would pack Goldfish crackers, pretzels, and tortilla chips in their lunches if left to their own devices, talk to them about what a balanced lunch looks like. You can grab a free copy of my Pack Your Lunch printable and fill in the boxes with the choices you have on hand. This is also a good time to chat with them about the kinds of things they’d like to see in their lunches. I always recommend having an honest dialogue with kids about what they like, don’t like, or are trading away from their lunch. If they’re bored to death with the same old sandwich, print out my list of 100 Lunch Box Ideas to post in the kitchen for inspiration. 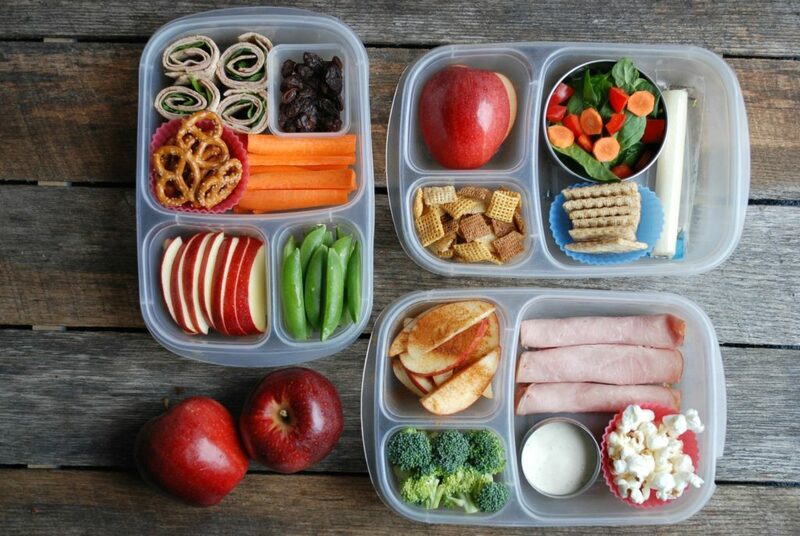 Click here to get a free list of 100 Lunch Box Ideas! 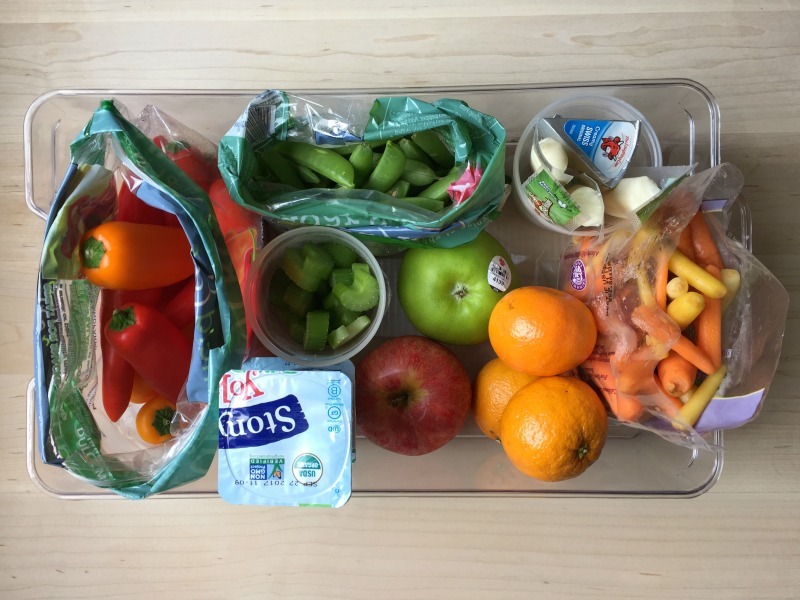 When I resigned from my job as Chief Lunch Packer, I decided to make lunch packing “stations” to corral many of the items my kids would be reaching for the most. I’d seen these kinds of stations on Pinterest, and though mine aren’t nearly as organized, they get the job done. I have one in the refrigerator and one on the counter and they work really well. See what I put in each station. 4. Get a bento lunch box. If you’re still fussing with multiple containers, lids, and plastic bags, do yourself a huge favor and get a bento lunch box with one lid. 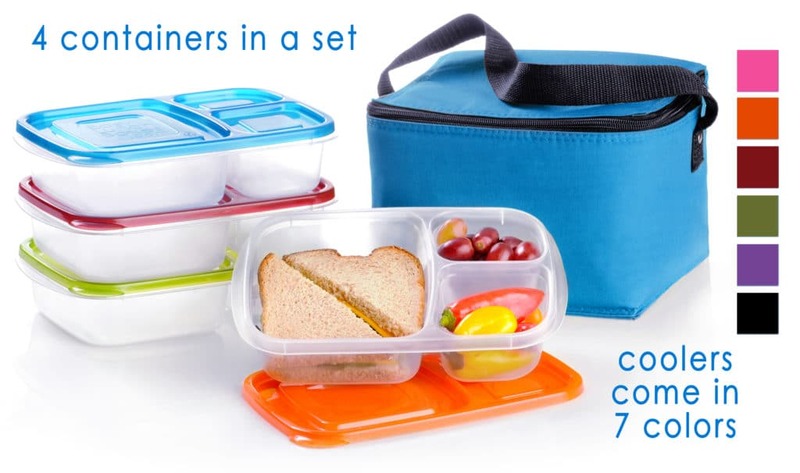 It will simplify lunch packing and clean-up. I’ve tried a lot of different lunch boxes over the years, but my personal favorites are the EasyLunchboxes. At the end of this post is a giveaway for an EasyLunchboxes prize pack, which includes a set of four! For the most part, I’ve stayed off duty and held firm. But there have been a few mornings, when one of my kids is sad or worried or dragging from a bad night of sleep, when I’ve stepped in and packed for them. Because some mornings, you just need a little grace in the form of a mom-packed lunch. Sandwich on whole wheat, cheese stick, beef jerky, and unsweetened applesauce. Sandwich on Flatout bread, sugar snap peas, and a yogurt. Sandwich on a bun, cheese stick, apple, and homemade cereal bar. But they are learning–about balance and about their own appetites, about what foods sustain them and how much they need. 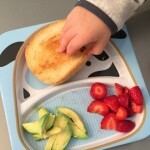 I can give them the building blocks for healthy lunches and guide them with occasional suggestions, but ultimately, I want them to make their own decisions–just as they will be doing on their own someday. I also try to make sure that what’s missing from their lunch boxes gets served at home, like veggies and fresh fruit for my eighth grader. I’m so happy to be hosting a giveaway from EasyLunchboxes! EasyLunchboxes are my go-to lunch box, the “work horse” lunch box we reach for again and again. They’re durable and dependable–and because they come in a set of four, there’s usually a clean one available to pack. Enter using the form below. U.S. residents only please! My daughter (10) has been packing her lunch for a while. My son (8) doesn’t pack his yet, but definitely has a lot of input on what he wants to eat. He’d eat all carbs, every day, if I let him! We love the Easy Lunch Boxes. The kids can open and close and fit perfectly in our lunch bags! Same with us! I struggle with variety and how much to pack. My biggest packing challenge is getting my daughter to branch out on what she wants for lunch. It is almost always a peanut butter sandwich and some chips and I insist on some type of fruit. She will not bring ham or turkey sandwiches for lunch even though she will eat them at home. I have tried giving her other options so she won’t get bored but she always says she wants a peanut butter sandwich. 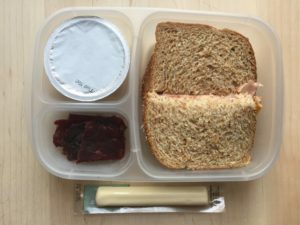 Packing lunch is a chore for me too – bento boxes do help hugely. We have some yumboxes for our girls which we love, but I fear they will need more food space as they get older and these easy lunchboxes look like a great size, even for us adults! Also we only have 2 yumboxes so washing them at night and trying to dry them for use the very next day is difficult (lots of compartments and cracks to try to get water out of) so having a set of 4 boxes instead of just 2 would be awesome – could rotate them all. This is going to come in handy! My 5 year old wants to pack her own lunch most days. Thanks for posting this! Love this! Always looking for more ideas to make my daughter independent. My daughter’s been in charge of her lunch for years. She didn’t tend to eat what I packed…and now prefers to not eat than to take anything with her. But, I do have a sister-in-law living with us and I pack her lunch! My son is in kindergarten so my lunch-packing journey has just begun but I already love Friday and Saturday evenings and all vacations just because it means I don’t have to add “pack lunch” to my after-dinner routine. It will be nice when he can start packing his own lunch, in the meantime I’m going to use some of these suggestions for my own lunch-packing convenience, especially the “stations” idea. Thanks! 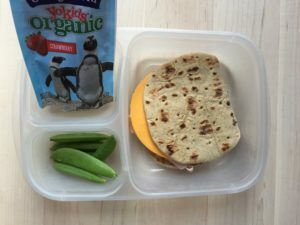 My kids are in kindergarten and preschool so I have a few years of lunch packing before they are on their own, and I need all the help I can get. We did a diagram when he was in kindergarten, and that was so helpful to remind him what he needed to include! Thanks for this post-I need encouragement to let my kids do this themselves! Thanks for sharing this – especially the kid-packed-lunch pics! I love your suggestions! 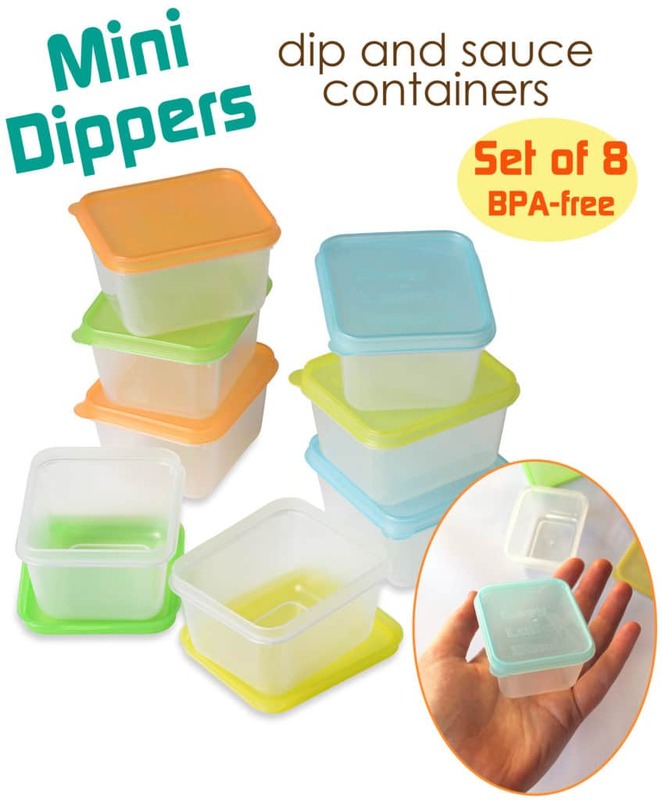 I think the 4 containers to rotate through along with the mini dippers (never seen or heard of these before) is a great combination to help create a solid lunch packing systems. Are these containers easy for young kiddos to open? My daughter knows that she needs a fruit and a veggie with her lunch, so that’s a good first step. Congratulations (to you and your boys) that they have become so independent with their lunch packing skills! My biggest lunch packing challenge is coming up with new food combinations/ideas. I get stuck in a rut and do the same meal over and over again. I would love to win the lunchbox set for my daughter. Sher was recently diagnosed with celiac disease and brings lunch from home every school day. She loves getting new containers for her lunches! I am so going to do this. Both my daughter and husband take their lunches and can get hectic. But with lunch make ahead prep stations, will make it so much easier. Thank you! I love these simple tips, and I love the bento type boxes to decrease the drama of containers and lids and chaos! I love the Bento-style boxes. It makes packing lunch so easy, especially having a picky eater in that “foods must not touch each other” stage. Everything has it’s own spot! Right now we use the Bentgo lunchbox, but I can see how these larger containers will become a necessity as my son gets older. Packing lunches is such a chore, but the kids do help. These containers would be great! I love the compartments and ease of one container. We are about to start packing lunches for my preschooler, and I would love these lunch containers! My kids are ready to start packing, but I’m not sure I’m ready to give up the control! Plus, it seems like time is always a factor. We sometimes don’t think of it at night and they are often running late in the morning. So I just do it! Thanks for the inspiration. I’ll get there! We use the yumboxes a lot but they do take a bit to dry, holding water in the edges no matter which may I lay them in the drying rack. I’ve tried ziplock brand of these containers but they seem difficult for my 5 year old to shut tightly when he brings home his lunch so we sometimes have some cleaning up to do! Interested to see if these are easier for the kids to shut! I would love to try these out. Interested in getting my kids to pack their own lunches. I think getting them to pick food from a set up station, would make them more likely to eat it. Thanks for the great lunch packing tips! My boys are going to outgrow their Bentogo Kids boxes soon and I’ve been wondering what to replace them with. These look great! I think the biggest challenge I have is finding things that all the kids like in order to keep packing simple, rather than packing completely different things for each kid. I also have one child with food allergies so that also adds a challenge. These look great. I have been looking for multi compartment in this size! Thanks for the inspiration! Mu 5 year old son is not quite ready to do this on his own, but he can start by helping make some choices. I actually enjoy packing lunches, but with three in school now and two more (plus?) coming down the pipeline, I can see that I will have to let this go at some point. 🙂 We have a fancy schmancy planetbox, but it is kinda big and clunky and, well, I can’t afford to buy more. 🙂 Thanks for hosting this giveaway! My daughter is starting to want to bring more and more cold lunches to school instead of eating the hot school lunches. I love the idea of having her help pack her own. my son would love these & it would get him excited for packing his own lunch! These lunchboxes look great! Ready for a new solution to our lunch packing situation. My oldest starts middle school next year, I think these would be a great fit for our family. Thanks for helping my kids eat healthier and for making it easier for me to do. I love the idea of these lunch boxes! I’m trying to teach my girls appropriate portion control, and having multiples would make this so easy! I became a huge fan of your blog from the picky eating series, and I can’t wait to see everything to come! My 3 year old is just starting to help with this process. Thanks for the tips! Thanks for the tips. I’m trying to “teach” my 7 year old to pack her own lunch and include variety. Some days are better than others. Your post on this topic at the end of the summer gave me the courage to give it a go with my two kiddos. They’re a little younger (8 and 6), so I was dubious, but it worked out great! I laminated your Pack Your Lunch printable and stuck some magnets on the back so it’ll stick to the fridge, then I write on it with dry-erase markers every week what we have available in each category and instituted a rule about not picking the same things two days in a row. It enables them to choose what they’re in the mood for and since they have to pick one from each box it ends up well-balanced. Seriously a life-changing decision – Thank you for your encouragement! Thank you for the printable and great advice! My struggle is letting go. I have a 13 and 11 year old. If I let my 13 year old pack his lunch, it would be all carbs. LOL! I love your approach and the printables you offered! Thank you! I’m definitely giving this a try. We struggle with lunch for my oldest (2nd grade) because he is so picky. He always complains about his lunch and definitely makes this one of my dreaded things to do. Maybe having him be in charge will help. Thanks for the great ideas! It’s probably about time for my girls to pack their own lunches. 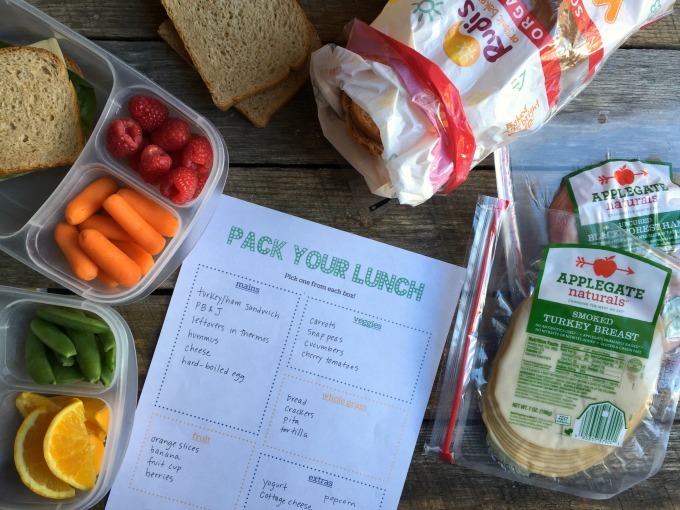 The Pack Your Lunch printable is a great idea, and so is having everything set up for them to get to easily! Packing lunches is a pain. While my kiddo eats at school during the school year, he must take a lunch over the summer. I think the main reason that I myself don’t pack a lunch to work is the hassle and planning of it. 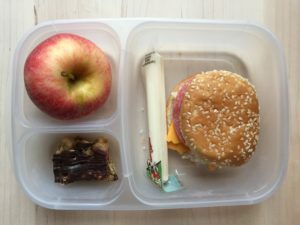 We have a few fakes of this type of lunch and they definitely made life a little easier with the packing and keeping track of the lunch box pieces. Alas, they don’t last. This would be super helpful…for him and for me!! I love these lunch boxes and with our twins heading to kindergarten next year I’ll need even more! My kids are just 8 and 5 now, so I’ll keep giving them a pass for now :), but this is good inspiration for the future. 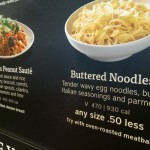 I also think I dislike most the constancy of it (though I do buy them hot lunch once a week). Thanks! My 4 year old triplets would love this. We always pack food when we are on the go, but right now it’s all in separate containers and gets a little scattered. This would definitely fit into our healthy lifestyle! 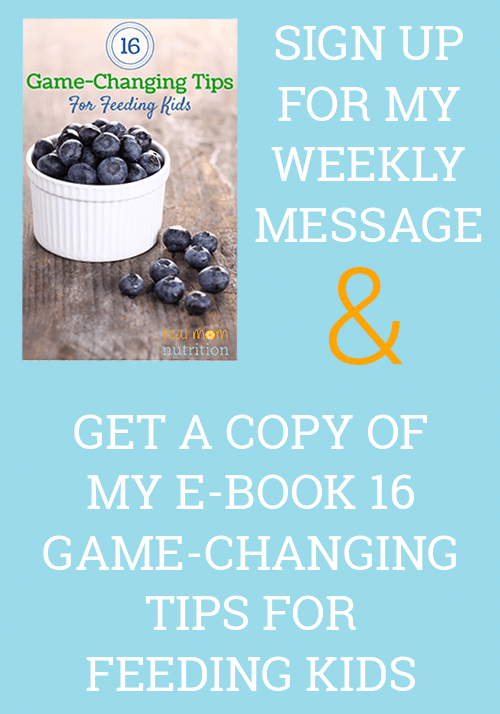 Thank you for sharing all the latest and greatest food info! Packing lunches is such a chore! Especially as my son has a lot of food allergies, so he eats nothing made by the school. I’d like to try these bento styles containers instead of the multiple containers we currently use. Thank you for the pictures. These visuals will help motivate my girls to choose a balanced meal. It.Is.Time. I think this is my favorite post yet. Thank you for giving me steps to make this transition! Thanks for these tips! My biggest challenge is finding enough stuff that is 1 year old appropriate, but these help! My son doesn’t have a lot of time to eat by the time he washes his hands and gets settled at his table – these containers would make lunch easy with only one thing to open and put away! This is a great idea! Looking forward to trying this when my boys are a little older (still in diapers!). My biggest challenge is remembering which child likes which food. And if they haven’t changed their minds since I packed it last. Guess those are good reasons for them to pack for themselves! Thanks for the chance! My six year old girl could handle this no problem. I’ll have to stay on top of my 8 year old boy. My kids are still a little young to pack lunches so I try to pack a week of lunches on Sunday. It makes the week days so much easier. I’ll keep all your suggestions for when my kids are ready to do their own packing. Great post! These ideas and the Lunch Box solutions are great. I love the sushi rolls using bread. Thanks for the nudge (and the printables). I also have been thinking it’s about time. But, I don’t quite trust them…I guess i won’t know unless we try. I would love to get my girls more involved in packing lunches. Thanks for this inspiration. Lunch packing is my nemesis! My kids are all too young to be much help. Thanks, hopefully this makes things easier on our rushed mornings… and maybe she will come home with less uneaten food. Love the containers! Would definitely make it easier to streamline packing in fewer pieces. A Bento box would be so nice! My daughter has a hard time opening my reusable containers and with a Bento box I’d only have to wash one thing. Right now I pretty much only use plastic sandwich bags and I just feel they aren’t very environmentally friendly! We really struggle because my second grader has recently become a vegetarian, and she claims that lunch is too short. She needs protein and iron, but that’s hard to do when she won’t eat meat and the lunchroom is peanut butter-free. I’ve become a huge fan of Chobani tubes, but I’ve only found them at Target on Sawmill. She likes to pack a yogurt, 1/2 of a pear, and a carb – plain wheat bread, a muffin (homemade banana with chia seeds), or crackers/cheese. If I’d let her, she’d only pack goldfish crackers and Skinny Pop! Love this! Thanks for all the great ideas! I’ve told my kids probably a half dozen times that I am done packing their lunches. Three guesses if I’m still doing it. 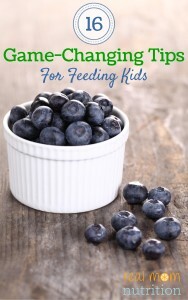 I love these ideas for snack ideas for my kids too! Thanks! My daughter lost her lunchbag! My girls are 4 and 1 and I’m always struggling to pack snacks and lunches without 45 different containers / bags. These look perfect! I have one set of bento boxes, but they are heavy and not easy to manipulate for little hands. I have one sandwich hater and one kid that will eat absolutely anything. The hater also burns out on things. If she eats the same thing too many times she decides she “doesn’t like it anymore”. Suggestions? I struggle with this too. We try not use much disposable packaging so it’s hard for my kids to get out everything they need to pack a healthy lunch. And I don’t have enough containers to prep veggies and fruits for 3 kids for 5 days. Any suggestions to make the dilemma easier? My biggest obstacle in packing lunches is me…I’m a micromanager. As always I appreciate the honesty. I would like to win these lunch boxes because my first son will be starting kindergarten in the fall! My biggest challenge is my picky eater who hates meat, cheese, sandwiches, pizza, you name it. My biggest challenge is finding a small enough lunch container that is easy to open and close. My daughter’s also eats better if she picks what goes into her lunch. I love these ideas AND printables! My kids are almost 10 and 12 and its high time!!! We love our easy lunchboxes! We’re trying to use them more to pack them o go dinners on nights when activities have us away from home. Less fast food! Great ideas. It will save lot of time in the morning if kids pack their own lunch by themselves. Definitely going to try. Once I started letting my three children choose their own lunches, it was a a huge stress relief for me. I don’t have to worry about what they will or won’t eat. The kids have also been eating better with fewer complaints. We have a rule that each lunch must contain a protein and either a fruit or vegetables. That bonus is that the kids are learning how to make wise food choices. I work 24 hour shifts and pack 3 meals, these would really come in handy with organizing my meals and speeding up the food prep. My son is 7 and is totally capable of packing his own lunch. I’m just not ready to give up that task to him just yet. Maybe it’s time I try. Good ideas. And I love the Easy Lunchboxes! Love this information. The independence is such an important aspect. 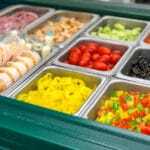 Doing so should make it easier for kids to make healthy decisions about food as well. After all, you’re forcing them to think much more about what they’re eating and the implications. This is so great! Every mom feels the same way, lunchbox packing can be such a chore! I love that you made it simple to give the kids the independence and learning tools.